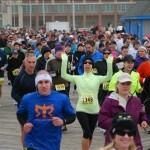 The Santa Run is back! 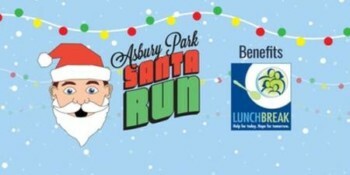 Take the streets of Asbury Park once again with an army of Santas running (or walking) a 5K race in support of local charity, Lunch Break. Once the run is done head on over to the after party featuring live music from the legendary Brian Kirk and the Jirks, plus food and drink specials. We will also be holding a massive toy drive so we can provide local kids with a happy holiday season. 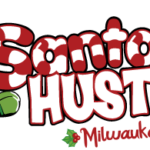 Last year over 1,000 Santas came out and raised thousands of dollars for Lunch Break. See you out there!